Aria Call Centre Solution is designed to provide high-end calling solutions that any corporate firms need. It offers the advanced telephony technology that is require to handle efficient calling process. It let the users place call to any place of the world virtually to build a global business communication system. To get a best solution in low budget, Aria offers the smart voice logger along with the features of the dialer. In today’s business scenario it is mandatory to keep a record of all the communication held between the client and the executives. This contact Centre solution provides all the features from recording of incoming and outgoing calls to reporting, monitoring, and performance of the agents. Aria has utilized available sources to produce an outstanding PC based voice logger with rich functionalities. ARIA-5002 is two Channel Voice Recording System with USB connectivity which can be used with direct GSM FCT, telephone lines , EPABX extensions , VOIP FXS/ FXO , Wireless Radio equipment etc. and can have “N” number of connected agents. This solution not only ease the calling process but also cut down calling costs by almost 90% in compare to traditional network calling. For international calling, this solution works best due to its advance design that enables it to place call to anywhere in the world. For corporate clients, we offer 24X7 customer service support. This intelligent call management solution from Aria Telecom is able to manage all telephony operations by itself. It is designed with advance telephony technology that offers best of the calling services. It is a comprehensive integrated module that easily gel into existing telephony system. This amazing solution comes along with the device and the software in which the software is installed in the computer and further agents can be logged in to their systems and can call via analog phones. It supports multiple connections simultaneously to maintain the work flow. Facilities offered by this system include placing call, recording conversation, live monitoring, reporting, and call queue management. It comes in a package of a hardware device and software which requires no wiring at all for installation as it work over LAN connection. Moreover, it does not require any additional telephony technology for building connection as it connects to IP phone and analog phone both. 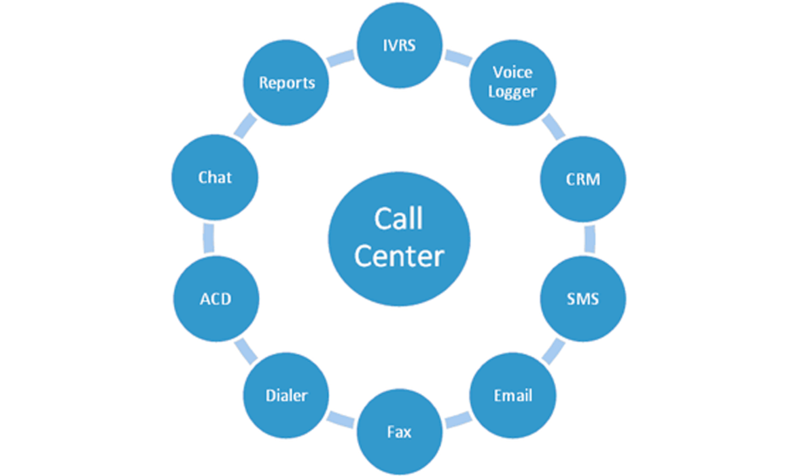 It offers complete facility of business communications including real-time reporting, call history, call recording, live monitoring, agent availability, missed call alert, call queue management, performance analysis and inbound/outbound call facility etc. Aria Call Management Solution provides facilities all the business tools that one required for maintaining telephony system. It displays the function characteristic of call Centre solution and OBD IVRS. It is designed to give you complete analysis of business communication with accurate data.